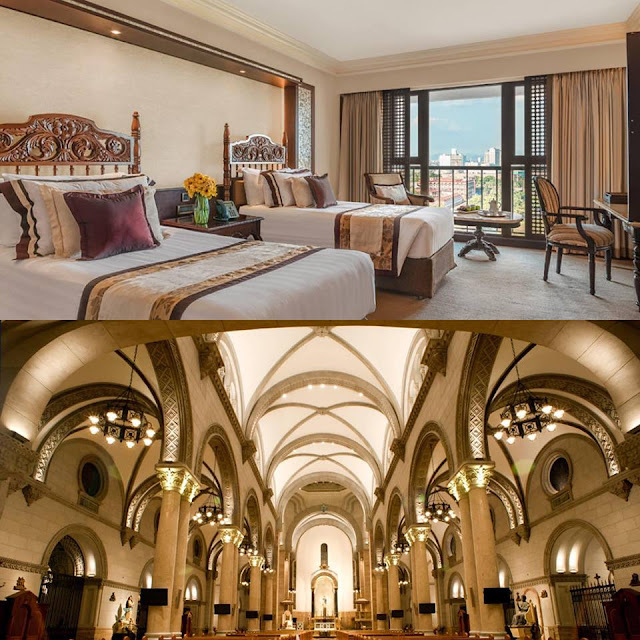 Avail of the Visita Iglesia room package at P5,800 nett in a Superior Deluxe room and experience a guided tour of seven churches, including the historic Manila Cathedral in the walled city of Intramuros. Snacks will be provided for two adults and two children. Shuttle schedule is on April 18 and 19. For more information and for reservations, please contact resvn@themanilahotel.com or call Manila Hotel at (632) 527-3011.